Would you like to access your pool from anywhere; from your mobile phone with no monthly service fees or App charge? 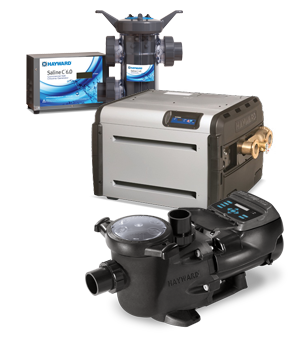 You can with Hayward’s new Mobile iPhone® and iPad® App for AquaConnect and it’s FREE. 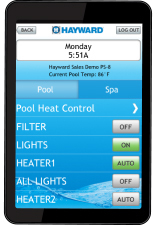 Hayward’s AquaConnect remote pool management platform has been helping pool owners and the trade to simplify pool and spa maintenance for years. But now, it’s even easier to use with the introduction of their FREE mobile app. You’ve always been able to access settings and diagnostics via the web, this new App just streamlines what you see on your phone, making changing turning on/off functions and changing settings with your smart phone much easier and convenient. 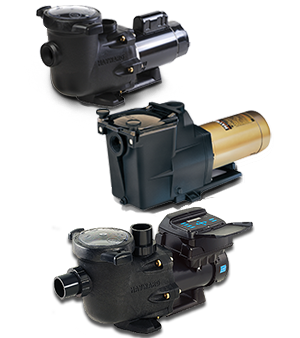 About AquaConnect Designed for busy pool owners who may travel frequently, have vacation homes or have multiple pools in various locations, Aqua Connect Web can help identify problems remotely so adjustments can be made from anywhere. Traditional pool remote controllers are great, but they can only be used in and around your pool. AquaConnect gives you total control from anywhere – with access to more than 100 pool and spa conditions, parameters and settings. This premium remote management service is ideal for busy pool owners who want to monitor and control their pools from any location, 24 hours a day, 365 days a year, using their phones. 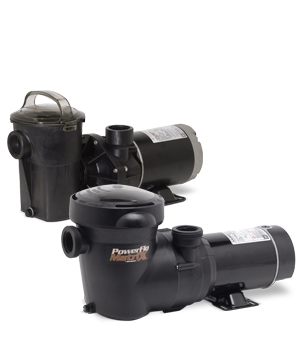 You can also have your pool service company monitor and maintain your pool with Aqua Connect. More about Aqua Connect. Download the iPhone® App in the Apple® Store Today!